With the weather looking beautiful for this weekend, we have a great weekend planned for you, hope to see you all there and join us for the Royal Wedding Party! 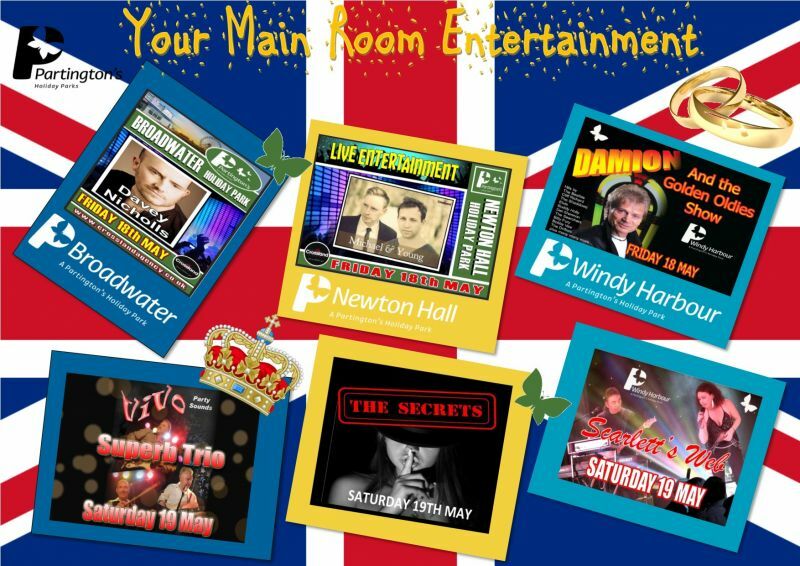 Here is your Main Room entertainment for this weekend 18th - 20th May. Hope to see you all there for another great weekend.